Attached are my hair pictures which are taken about 150days past after surgery. Its too early to expect full growth at this stage. Do not worry. It usually takes 12 months to see the full result. 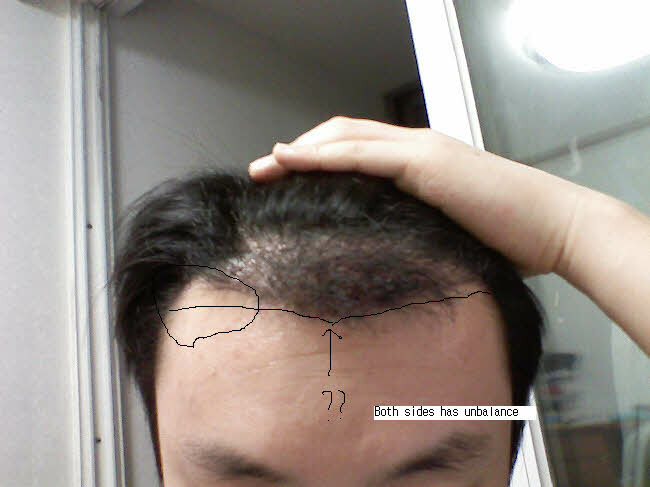 The hairline is deliberately feathered and made irregular. That adds to the naturalness. 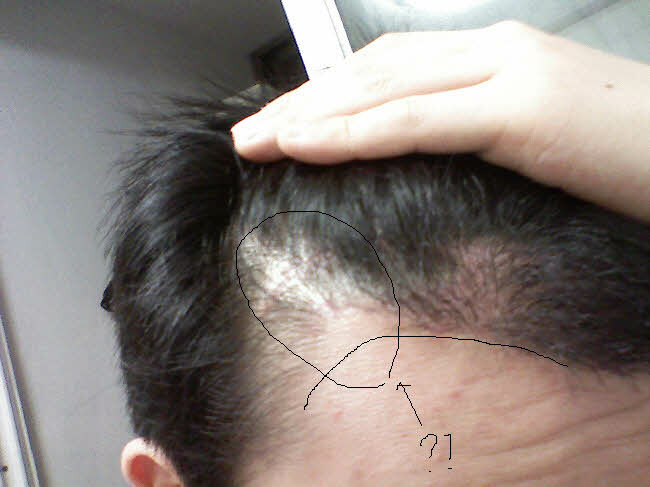 A straight line does not look natural specially in patients with thick calibre coarse hair. 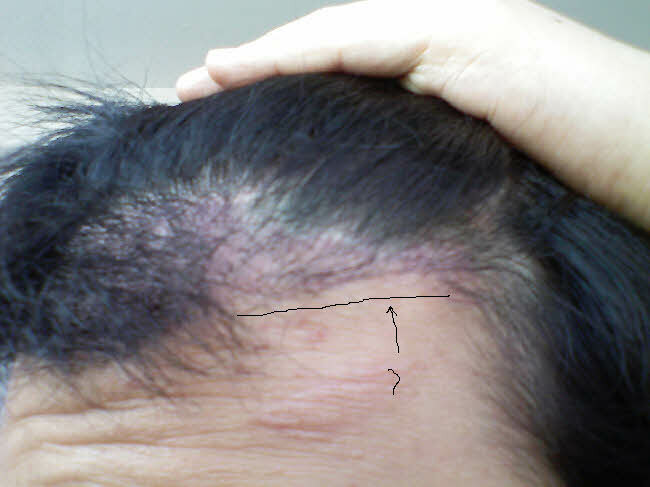 A lower hairline as marked by you on the above pictures would require more grafts and would differ from the hairline marked at the start of your HT. Give it time, as all the hair grow, I am sure you will be happy. Maybe, maybe not, but if at 6 months post op if one doesn’t see any growth from where grafts were placed, from my expereince, with perhaps some rare cases, there will not be any growth.